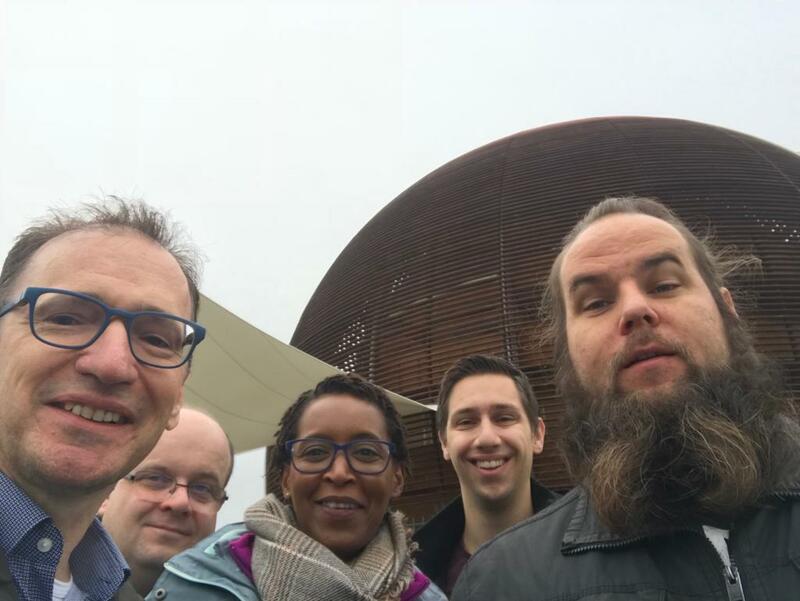 Het Java team vertrok zondag 4 november met het vliegtuig naar Genève in Zwitserland voor een bezoek aan CERN. Onze collega Wayne schreef hier een leuke blog over. Met de toename van hacks en andere aanvallen op systemen van o.a. banken en overheden, wordt het ontwikkelen en beheren van veilige software steeds belangrijker. 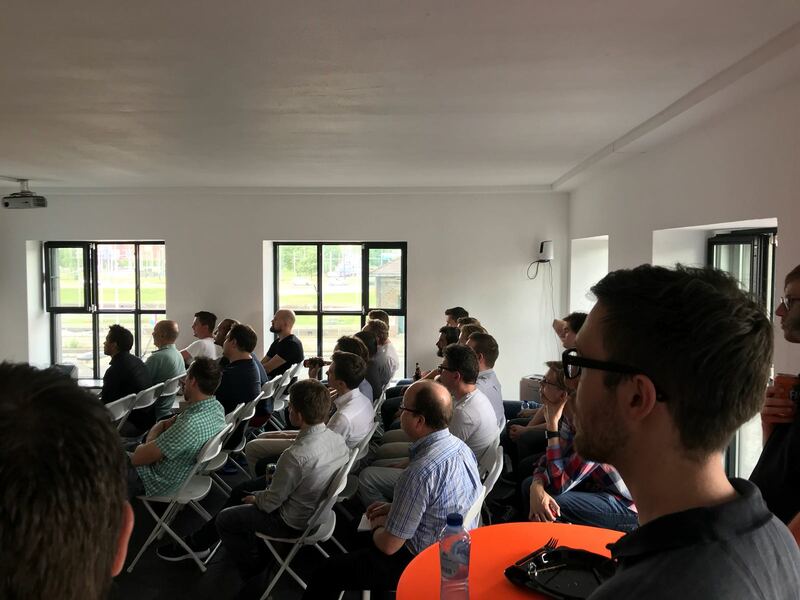 De laastste TechNight voor de zomerstop ging over security bij de ontwikkeling van software. It was a hot summer evening in Rotterdam on Wednesday the 30th of May. 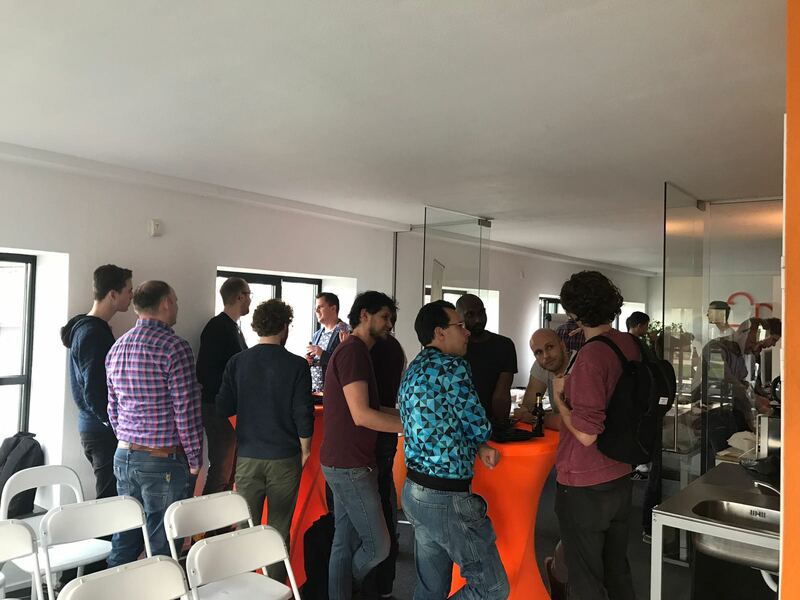 As temperature was high and the air was moist the evening summer sun didn't withhold it being crowded at this TechNight in our office at Developers.nl. This talk focusses on AWS Lambda and how to create serverless microservices with it. 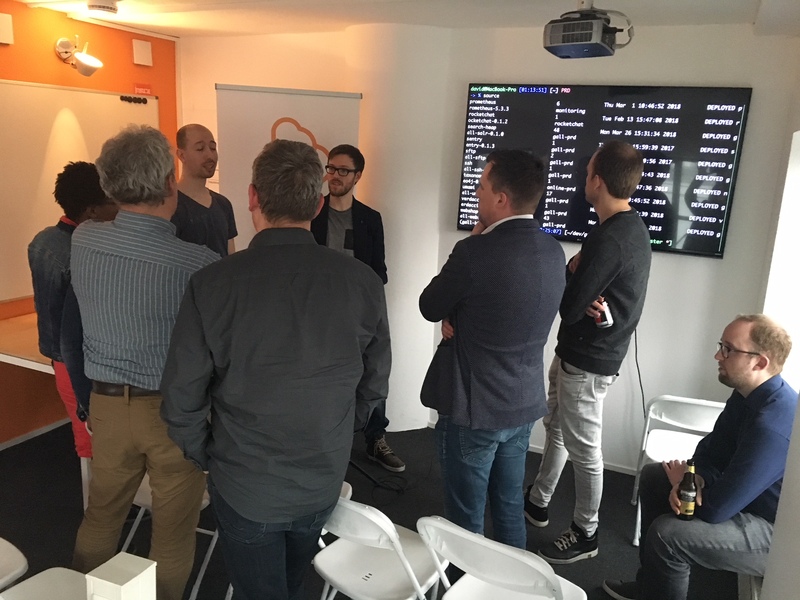 Last month's technight was about one of the hottest topics in IT: Deep Learning. Due to increased hardware performance and several key improvements in the algorithms it's become very easy to get started with Artificial Intelligence. But how do these algorithms work? As always, our technights are about three things: technology, food and beer. 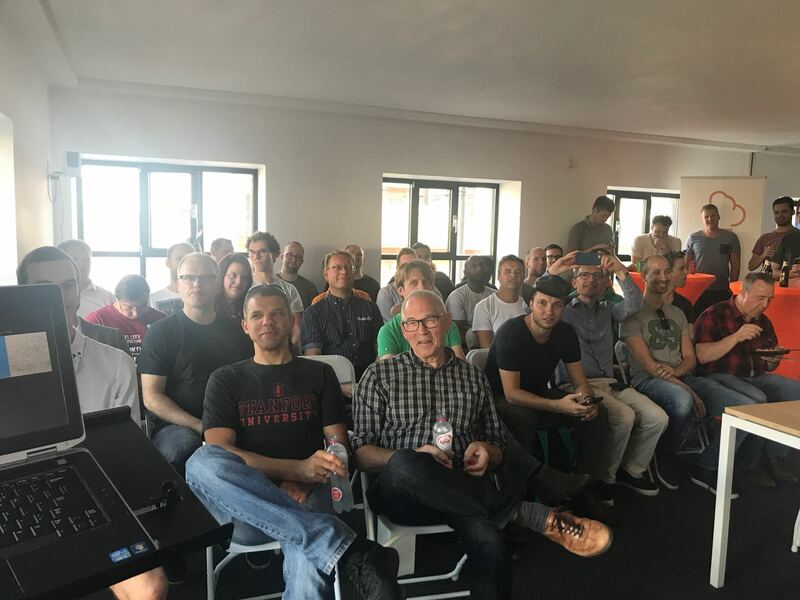 This month we’ve had a talk that is surrounded by a lot of buzzwords that the tech industry loves: containerized applications, orchestration, Scaling, Cloud and a lot more. 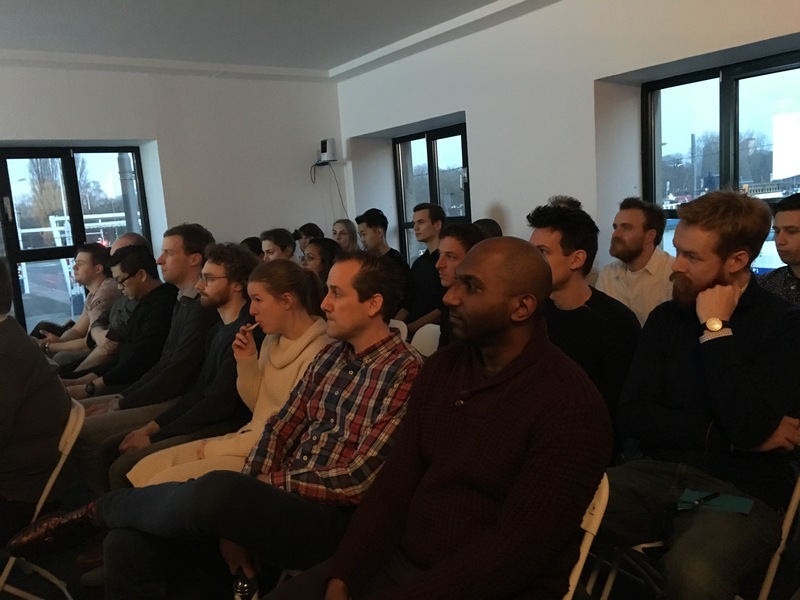 On the evening of Wednesday 28th of February the Developers.nl office was full with interested people. 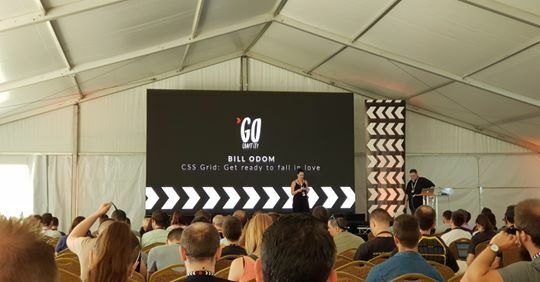 Many frontend colleagues were present as well as some backend colleagues and many new faces; Students from relevant studies, teammates from our colleagues and other interested freelancers.